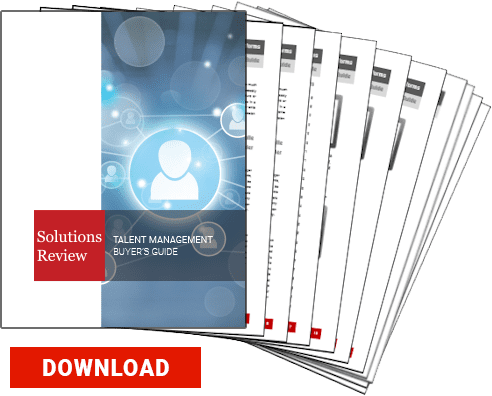 The editors at Solutions Review have compiled this collection of complimentary resources on the subject of Talent Management. 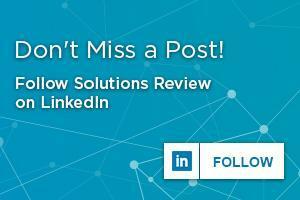 Below are whitepapers, Talent Management Buyer’s Guides, vendor reviews and market reports from leading enterprise technology analysts. What Is It? Why Now?